For customers requiring a high precision gear Mini Gears offers a subcontract CNC Gear Grinding service and we can either make complete or gear grind only. The gear grinding operation is a final finishing process that removes any small deviation on a gear tooth and is widely regarded as the most accurate way of finishing a high precision gear. 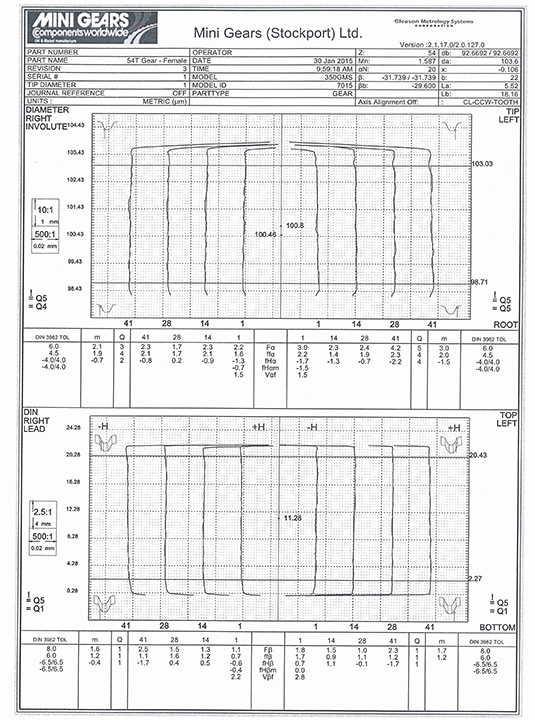 This process is widely used in industries such as automotive, marine, pump manufacture, printing equipment plus many other uses where noise, accuracy and high performance are critical to the finished product. The Hoefler gear grinding machine is one of the most accurate machines available on the market and under the correct set up grades up to Din 5 can be achieved on a production basis. What makes the machine unique is that the grinding wheel can be trimmed on the CNC controlled machine to achieve a huge range of gear pitches without having to order specific grinding wheels associated with high volume production machines. 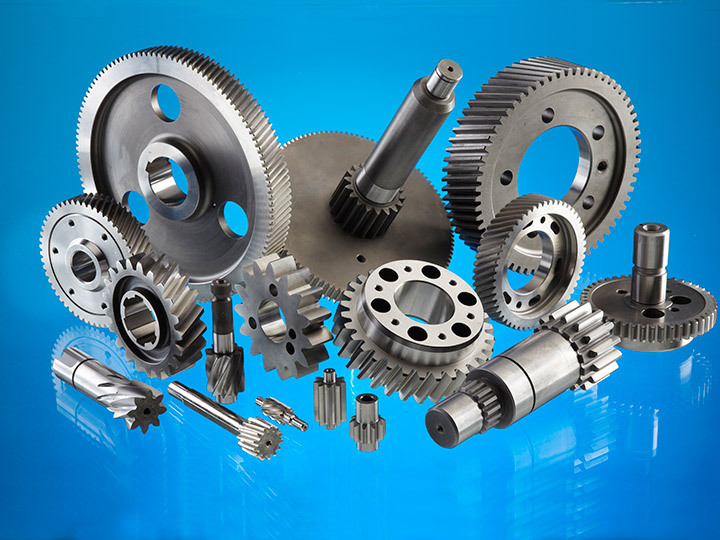 Also special gear forms can be programmed and tested which is very helpful with new designs or enhancing the performance in such industries as Autosport. We can produce all types of spur and helical gears including splines up to 400mm diameter. 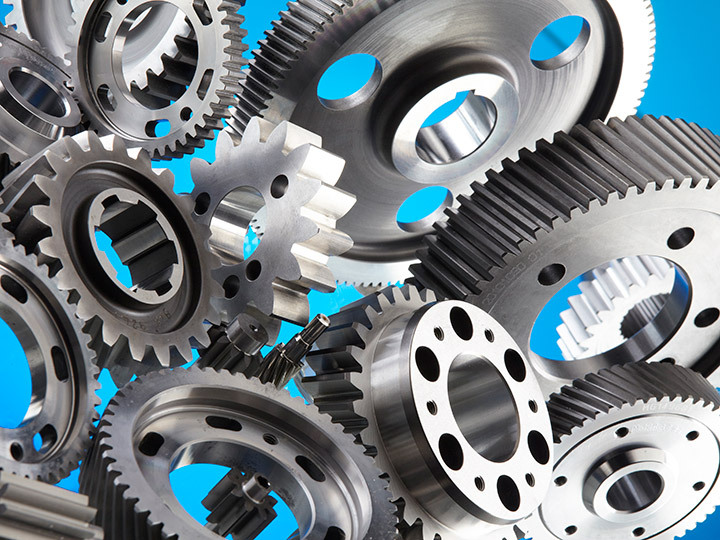 We are limited to 350mm in-house CNC gear inspection. For special applications we can now gear grind from solid blanks. We can offer either a make complete or gear grinding only service with all our gears inspected and checked to the highest standards. 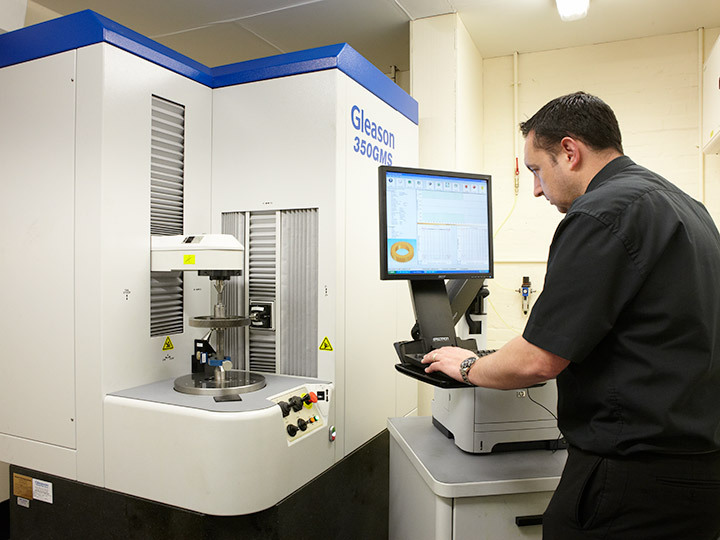 All parts are measured on our in-house Gleason 350GMS CNC gear testing machine which accurately measures all tolerances and produces a graph representing the finished grade of gear.